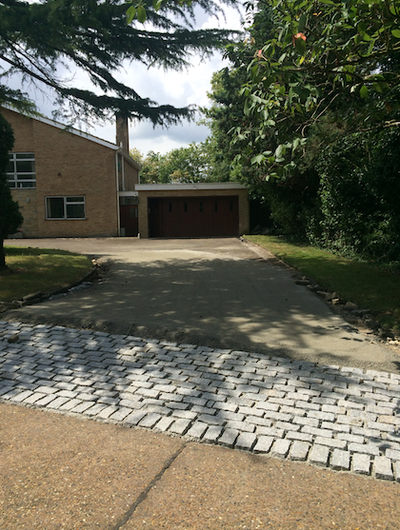 MAYBE IN NEED OF SOME LANDSCAPING? 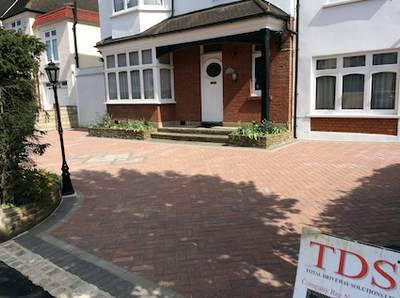 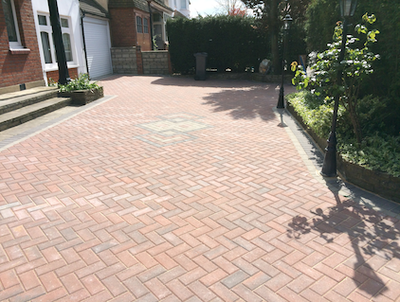 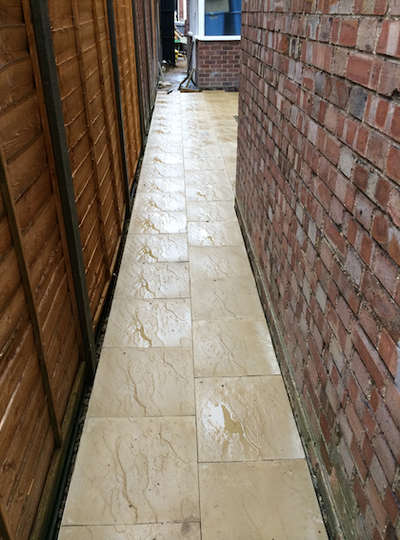 We are an established and professional block paving, driveways and patio company. 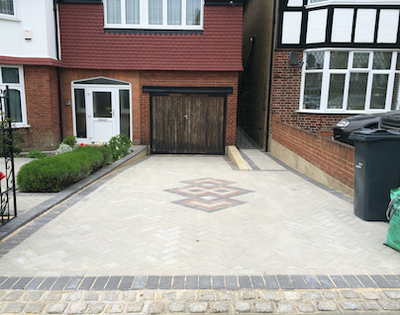 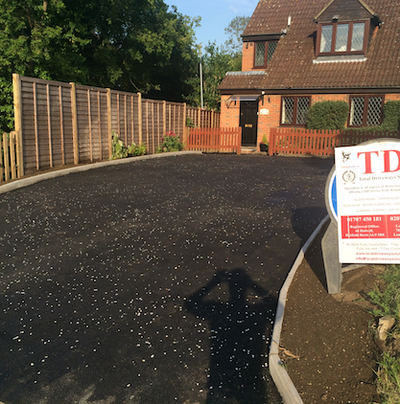 We specialise in all types of block paving, patios, gravel, resin and tarmac driveways and paths. 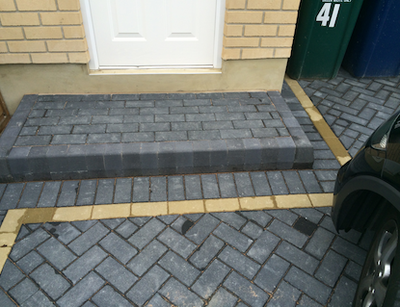 We carry out commercial work thoughout Hertfordshire, London & surrounding areas. 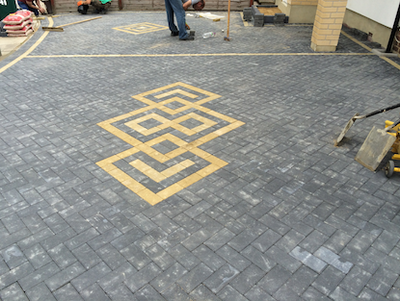 We are skilled and experienced in a range of areas, including the design and full installation of block paving, natural stone paving, tarmac and gravel, walls, and associated general building. 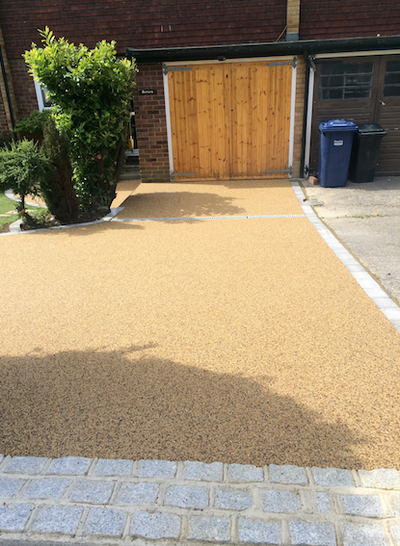 We offer a full range of colours and finishes, using only high quality products to ensure you get a stunning finish. 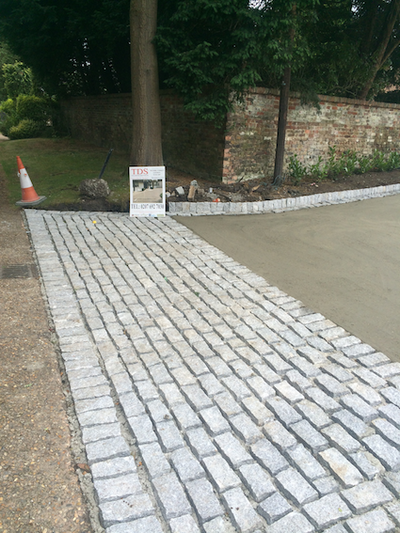 We cover St Albans, Hatfield, Herts, Surrey & surrounding areas.